2011 may be the year that 3D came into its own with auteurs from Spielberg and Scorsese to Wenders and Herzog making admirable contributions to the medium. However, this year belongs to a modestly analogue film about an eleven-year-old boy abandoned by his father and taken in by a young woman. 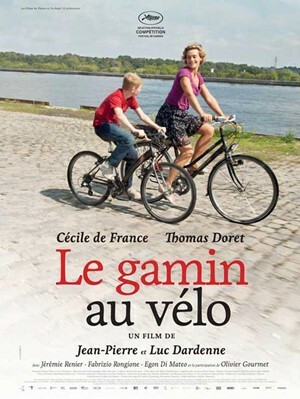 The filmmaking of The Kid With a Bike is unshowy yet wildly kinetic, driven by the camera’s need to follow a boy whose desperation sends him running with the velocity of a wild animal. With this astonishing film, the Dardennes remind us that cinema’s true greatness lies not in technological advancements but in ideas and stories. In Time, Rise of the Planet of the Apes, Horrible Bosses, Tower Heist – This was the year that Hollywood went class conscious (with certainly mixed results). Bridesmaids was the best film to emerge from this phenomenon, its crass comedy cleverly disguising a solidly constructed story of class difference threatening to break the friendship of a failed small businesswoman and her friend who is marrying into high society. It may be the only film you see in which a scene of women defecating all over a bridal store also carries deep thematic weight. Two flawed sisters. The first is kind and thoughtful of others but caught up in the game of keeping up appearances. The second doesn’t buy into the bourgeois values of her sister but also can’t stop her contempt of the world from hurting others. And the world is coming to an end. Despite its title, Melancholia is, in a roundabout way, an optimistic film. Its central thesis is that during a crisis, love must pass through pessimism in order to be valuable. Melancholia is funny, frustrating, visually arresting and it may also be von Trier’s most straightforwardly sincere film to date. We can’t deny it – a large proportion of what’s interesting about cinema these days is not happening in a darkened theatre but on the televisions in our living rooms. Mysteries of Lisbon was the televisual highlight of the year, a sprawling six-part miniseries based on the novel by Camilo Castelo Branco. The great Chilean director Raúl Ruiz (who sadly passed away this year at age seventy) described this project as evoking the labyrinthine qualities of a soap opera. Indeed, one can’t imagine anything but such a television-specific genre as an appropriate medium for such a monumental work that begins as a simple costume drama about an orphan’s search for his parents but spins off into a multitude of interlocking stories about secret identities, hidden histories and romantic tragedy. This year saw a few films subverting the idealisation of parenthood. The narrative trickery of Lynne Ramsay’s We Need to Talk About Kevin caught many people’s attention but Todd Haynes’ impressive HBO miniseries Mildred Pierce was the pick of the bunch; an adaptation of the James M. Cain novel with Kate Winslet playing a mother striving to win the love and respect of her status-conscious daughter. Haynes doesn’t deploy any pomo techniques here. (You can imagine that Haynes might have been tempted to make this film in the style of a Douglas Sirk film à la Far From Heaven.) Instead he lets the actors play out an excellent story that charts the complex exchanges of power between a mother and daughter. Despite the international film distribution logic that tells us in the West that South Korea only makes genre films, the country’s best director may be Hong Sang-soo who specialises in Rohmerian comedy-dramas where the stakes are usually only ever as high as those of your last weekend. 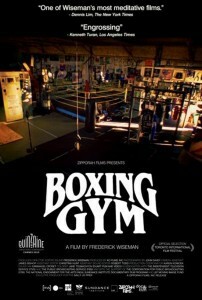 Film festivals are usually the only chance for Australians to catch his work and this year we got two. Hong Sang-soo films are generally structured around narrative repetitions with subtle yet crucial differences. Some have accused him of making the same film over and over again, but if he can maintain this level of quality, I wouldn’t want him to change a thing. In her previous film Wendy and Lucy, Kelly Reichardt directed a hard-faced Michelle Williams looking for her dog in a small American town. In this film, Kelly Reichardt directs a hard-faced Michelle Williams looking for water in a vast American desert. 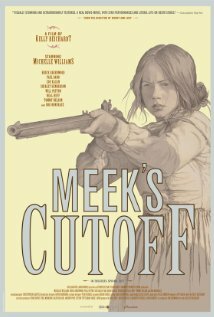 Meek’s Cutoff is a materialist Western; more concerned with the economy of daily survival than fancily edited shootouts. Reichardt sets her gaze unflinchingly on the motivations of a group of American settlers who depend on a captured Native American for survival. It is telling that when Williams’ character becomes the only character to show kindness to the Native American, it is not a triumph of good charity but of self-interest. Some of the most important film events are not screenings of current films. Rather, it is at the small film societies and cinematheques that the most fascinating films are seen. In Melbourne, we are lucky enough to have the Melbourne Cinematheque, which screened some excellent director retrospectives this year, including one for filmmaker Agnieszka Holland who made a handful of masterpieces in Poland and France before her more recent work for television on series such as Treme and The Wire. Olivier, Olivier – a lyrical work about a family that loses a child only to see him emerge years later as a teenager – was made almost two decades ago, yet remains more provocative, more insightful, more essential than the vast majority of what gets released in cinemas today. A group of men search through the night for a dead body after two men have confessed to murder. It sounds like a police procedural but it’s not. Once Upon a Time in Anatolia never follows the straight line of a story. Instead, reality throws up events and the writers allow them to happen. Enigmatic images, funny encounters, mysterious anecdotes, strange dreams – with such a casket of riches, to demand a straightforward linear story of this film would be truly petty. Legendary documentarian Frederick Wiseman turned 81 this year but he shows no sign of losing energy. He still uses the same basic formula he began using in 1967 with his famous mental institution documentary Titicut Follies: no interviews, no explanatory titles, just the slow and patient accumulation of details until an argument is formed of the images. 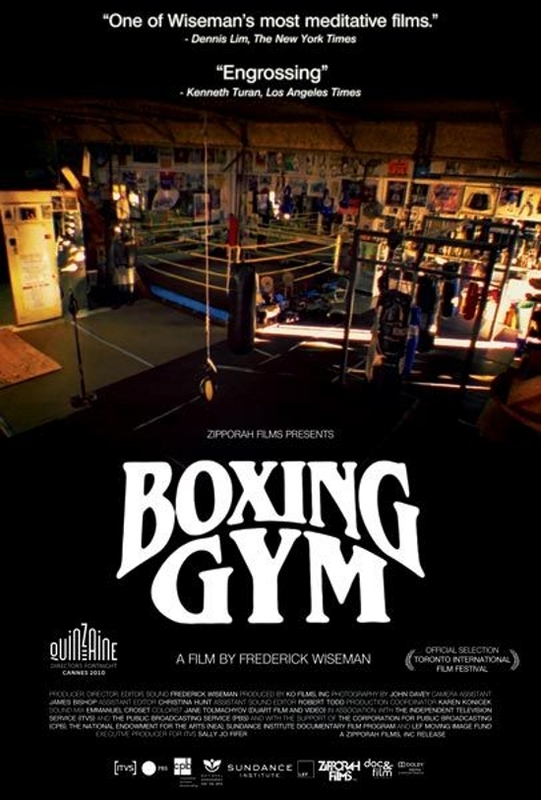 While Wiseman has often focused on the barbarity of social institutions from high schools to research facilities, the institution of this film – a small, local boxing gym – offers an almost utopian vision of egalitarianism, discipline and community. Brad Nguyen is a co-editor of the online magazine of film criticism Screen Machine (www.screenmachine.tv). 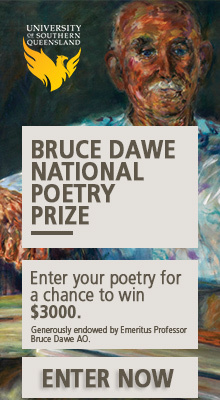 He is a former film critic for the Melbourne community radio station Triple R.